Dental treatment isn’t something that you should only seek when a problem arises with your teeth or gums. In fact, good dental health requires a consistent routine of preventive dental care. For instance, attending a checkup and cleaning appointment at least once every six months helps ensure that threats to your oral health are effectively prevented or addressed early. 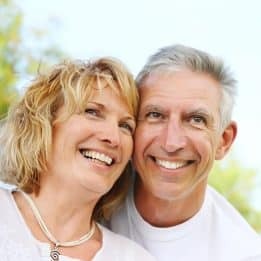 Preventive treatment may also include custom-made oral appliances to help stop teeth-grinding, alleviate headaches from TMJ pain, and help you treat snoring and sleep apnea. As a family dental practice, we also encourage parents to bring their children for routine pediatric dental care by the age of three. Family dental care is most effective when you visit your dentist regularly. Be sure to schedule your next visit before leaving our office, and to make every appointment a priority. To schedule a consultation with one of our experts, call the My Dentist office in Londonderry, NH, today at (603) 965-3407.